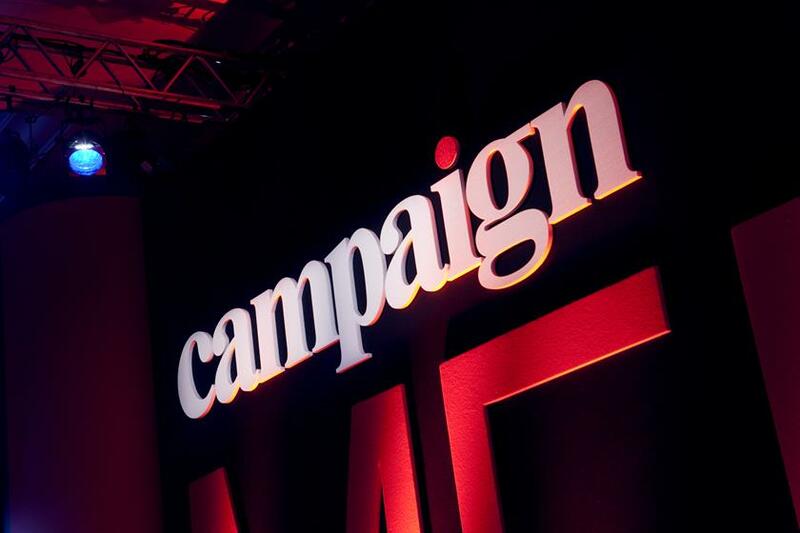 More than 600 executives attended the Campaign Media Awards last week to celebrate the best commercial media campaigns and initiatives in what has been another whirlwind year for the industry. Walker Media chairman, Phil Georgiadis, this year’s chairman of the judges who knows more about the changes sweeping across the business than most, praised the high standard of entries. "What struck me most was the level of intelligent and reasoned debate among the judging groups," he said. "Among the winners are fantastic examples of why media must now take a lead in solving advertisers' communication challenges - applying insight, utilising data and harnessing creativity across a variety of platforms." Among those awarded were leaders at Mail Newspapers, who picked up sales team of the year after a period of innovation and strong engagement with agencies. 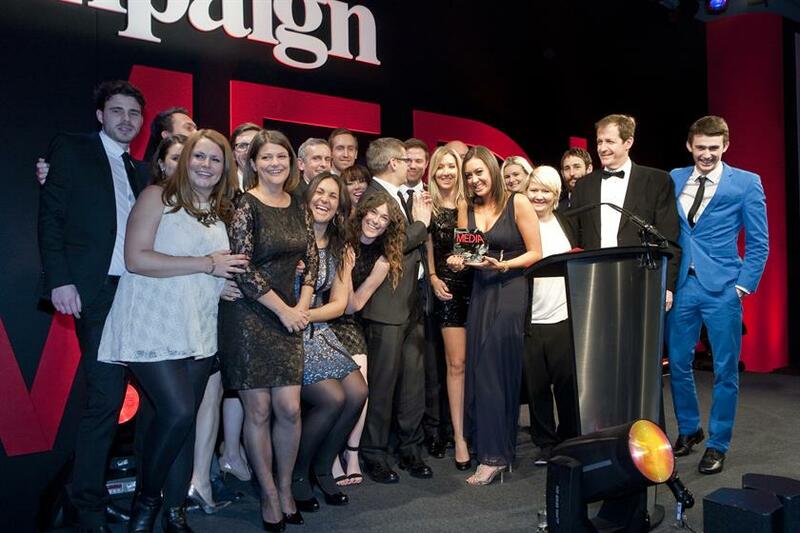 Ad director Rosemary Gorman was on hand to pick up the award, forcing host Alastair Campbell, well known to the Daily Mail during his time as Labour’s communication supremo, to quip he wanted "a pair of gloves" to hand it out. 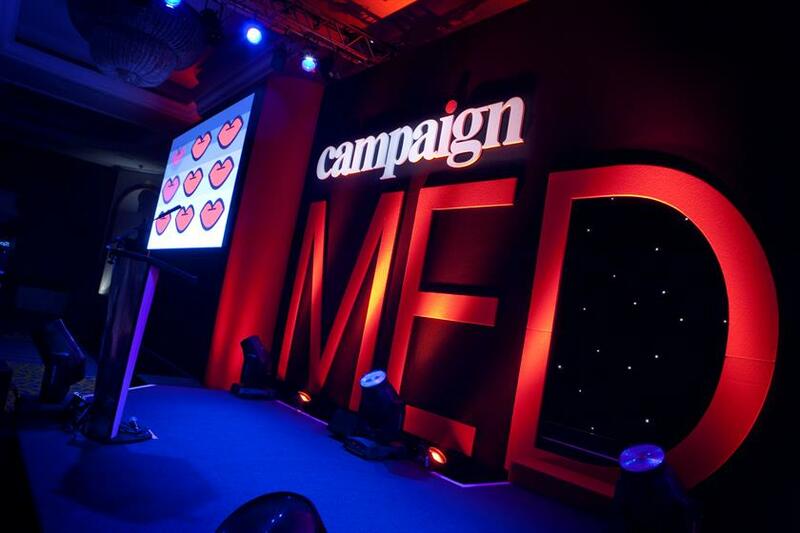 View pictures from the Campaign Media Awards, held in partnership with Spotify, above.